Going after big tracks for remixes can be a risky move, but dj/producer collective Eat More Cake has tackled some massive remixes of tracks by Duke Dumont, Chris Malinchak, and most notably a remix of Stardust’s “Music Sounds Better With You.” The next huge hit that Eat More Cake can say they've successfully touched is Julio Bashmore’s classic single “Au Seve.” This is one those tracks where you’d think the original couldn’t be beat, but the London collective revamps “Au Seve” for a remix that's easily as good. With a toned down “Oh baby” running throughout the heavily filtered production, Eat More Cake’s remix keeps everything that lets you know this is “Au Seve” while still entering their own style of progressive garage house. It's such a great reason to listen to "Au Seve," or at least a version on it. As with most of their remixes, this one is also being given away for free via Facebook. 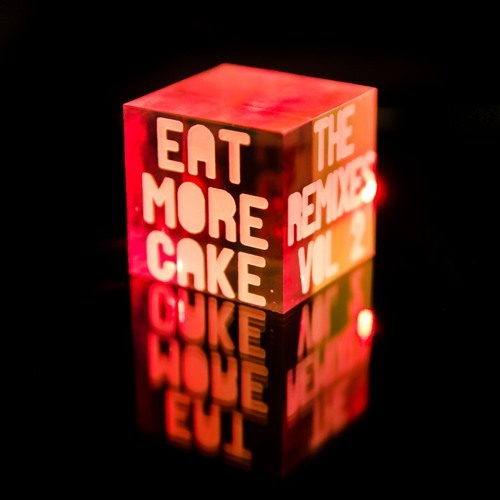 "Au Seve (Eat More Cake Remix)"